Bulgarian folk diagonal flute Shupelka. Material: ashwood from the firing. The air sound, rich in overtones. 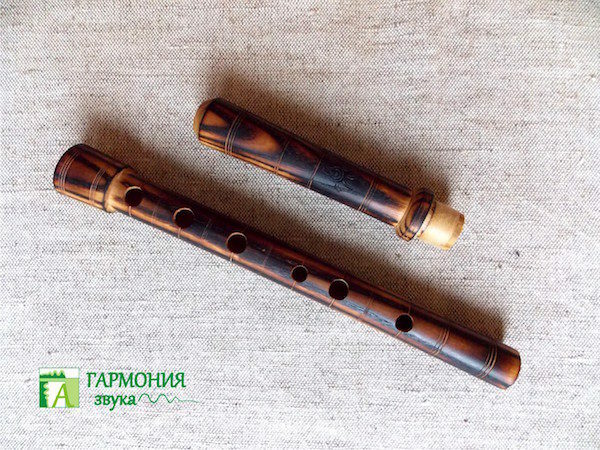 Shupelka is an interesting flute, similar in sound production with kavale. The tool has its own unique and beautiful sound. 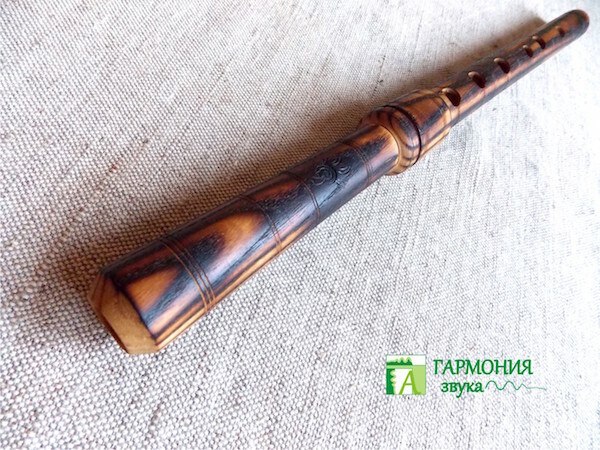 It is made of high quality wood and the craftsmanship is incredible. so you can hear the live sound of the instrument. Shupelka sounds amazing, even in Latin music. 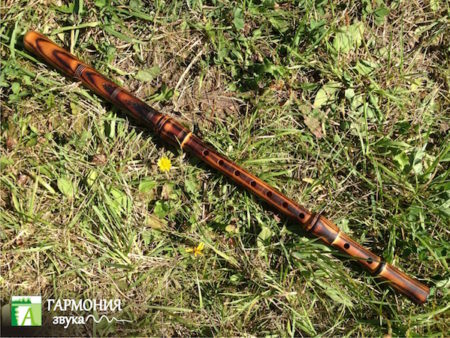 This is much more than just a folk flute. 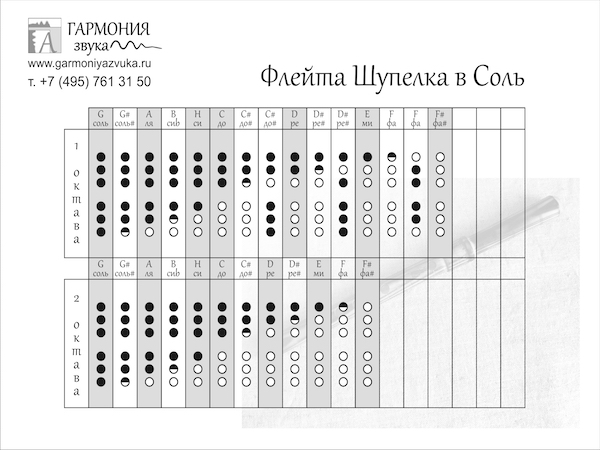 to play this instrument and make a review! 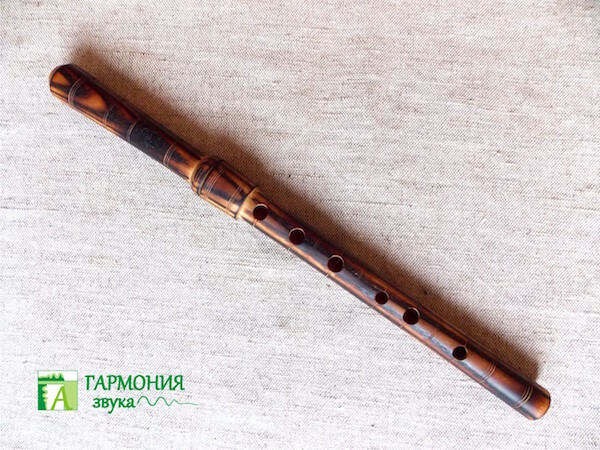 Shupelka – diagonal open flute whistle, common in Bulgaria (Bulgarian supelka. ), Moldavia and Romania (supeljka), Macedonia and Serbia. 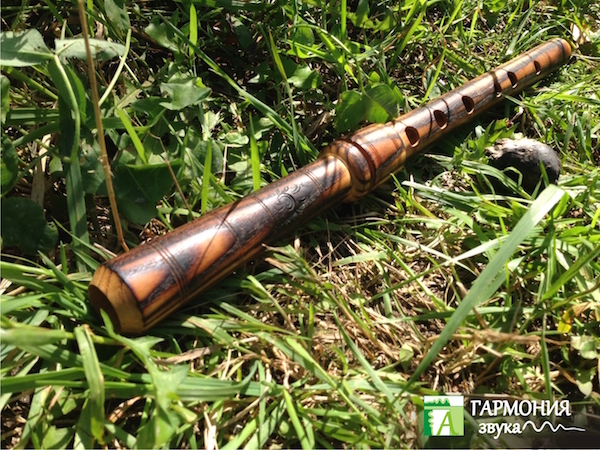 Shupelka as kaval flute of shepherds. 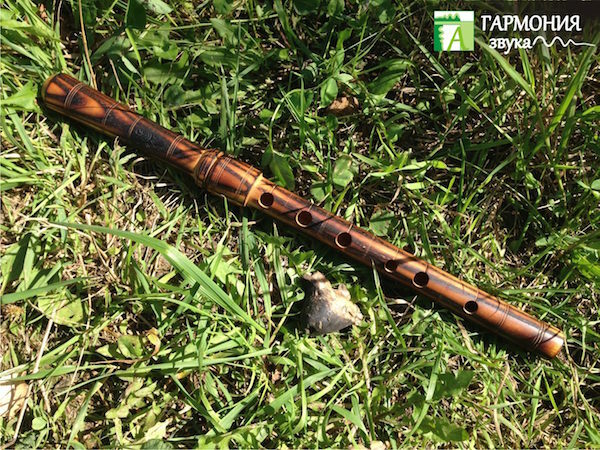 It is a longitudinal flute with short wooden barrel and a 6-hole game. Shupelka sound loud, it has a nice, hissing sound.